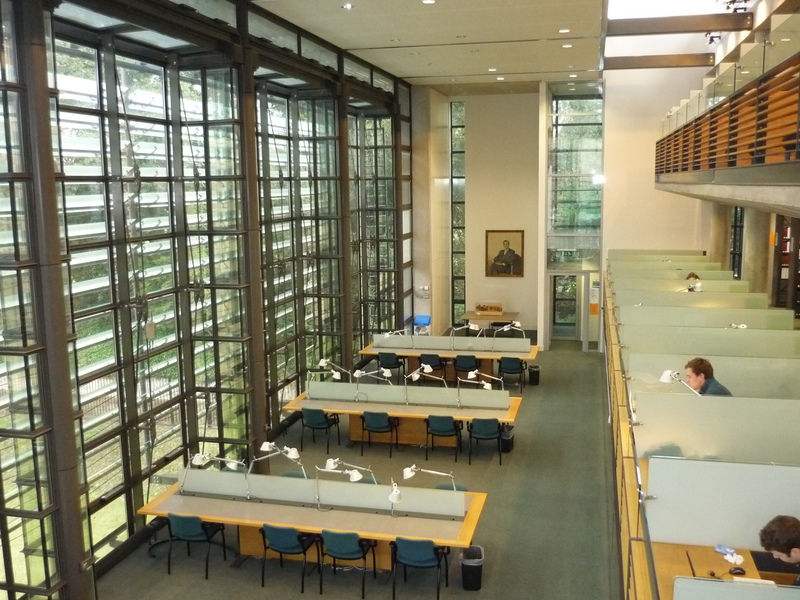 The mezzanine area of the library will be closed to readers on Thursday 31st July and possibly also Friday 1st August while a scaffold is erected to look at the light fittings. Access will be maintained to the upper floors, and plenty of seating is available elsewhere in the library. There will also be some noise disturbance while the scaffold is put up and taken down, but hopefully this will be brief. Apologies for any disruption! As a result of the closure of part of the A420 road near Swindon for 7 weeks from Wednesday 23 July for major improvement work there may be delays in the delivery of Bodleian stack requests from the Book Storage Facility. Oxfordshire County Council has stated that the road closure is likely to cause severe delays with significant congestion on all alternative routes. Books which currently take half a day to arrive may take up to a day although staff are working hard to minimise disruption as much as possible. 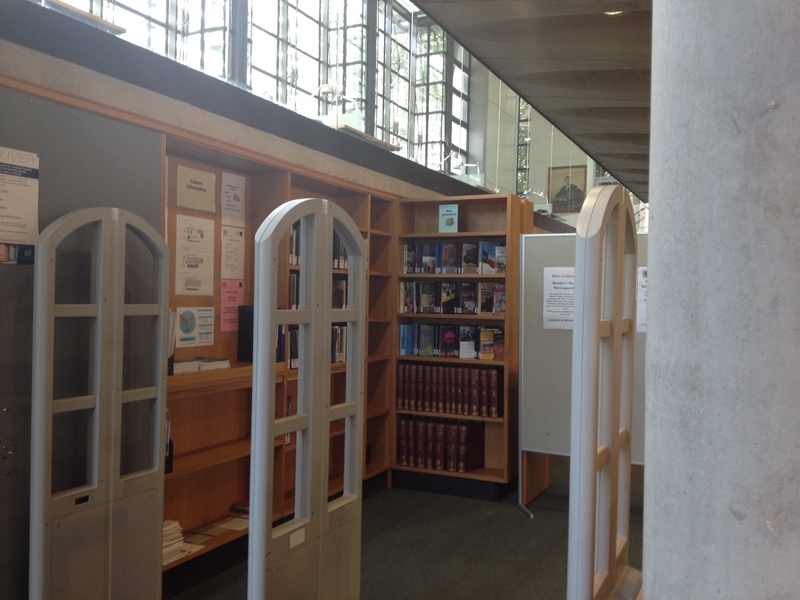 The book detection gates at the entrance to the library are being replaced on Tuesday 22nd July. It will still be possible to go in and out of the library, but you may have to step round the engineers. While the new gates are being installed, we will need to check bags on exit. Thank you very much in advance for your co-operation. 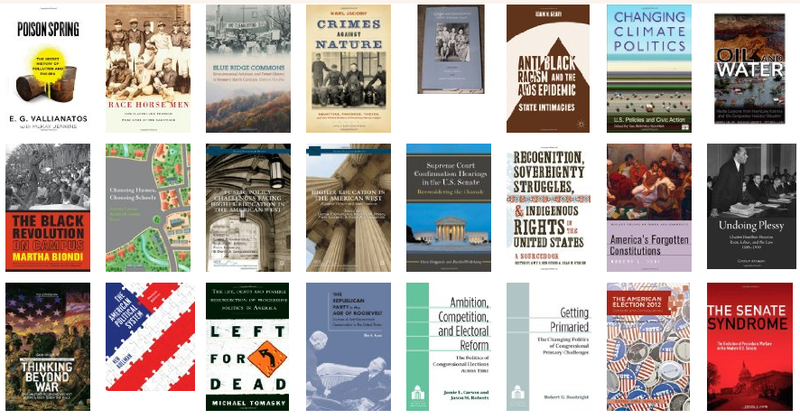 New books received in the library in June may now be viewed on our website and LibraryThing page.